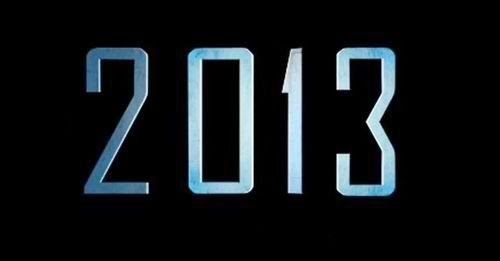 The year 2013 is coming to an end. What an eventful year it has been. For the first time in my life I have experienced such ups and downs. I feel more matured and more loved. What a life it is. Health: Health wise, 2013 has to be the worse one ever in my life. I had to go over some rough times. But in the end I felt good knowing that I am strong enough to overcome these issues. Time: It’s so powerful, ardent and the best teacher one can get to overcome your fears. This year I lost 3 of my fears. Fear of talking with some people, fear of losing someone and fear of trying something new. And it feels much better. Throughout this year, there were a lot of quotes which inspired me but this one was something really special and had a powerful meaning. Do not believe in traditions because they have been handed down for many generations. But after observation and analysis, when you find that anything agrees with reason and is conducive to the good and benefit of one and all, then accept it and live up to it.”-Buddha. Overall this year has been a great one. Looking forward to 2014. 2013 coming to an end.